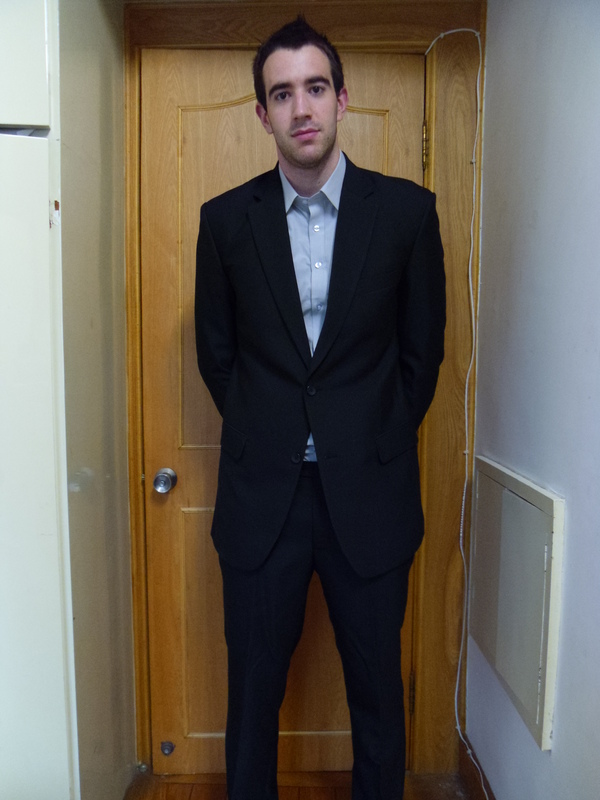 Finally got round to taking some pictures of my new suit. I’m probably going to Shanghai again on Monday to order a couple more – colours / style ideas welcome. On a different note: I’ve just made some porridge and it smells like fish. Give that one a miss then. i think your idea of a dark blue suit would be great, looks smart, as for the style – cant comment without seeing what styles they do. have fun say hello to Will for us.